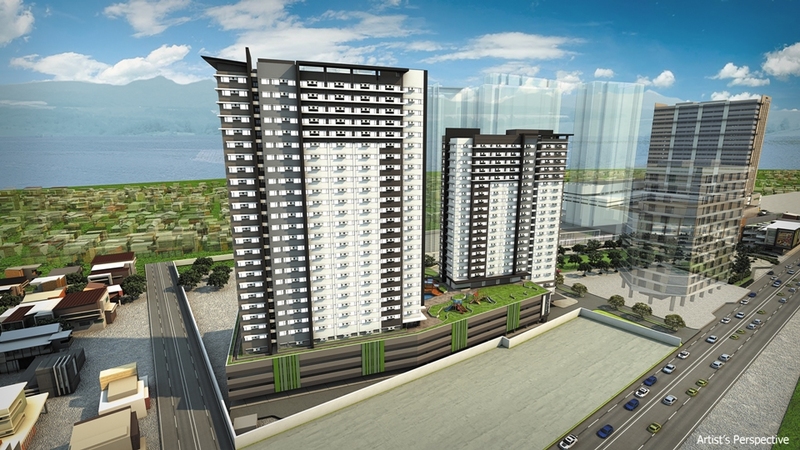 These steps are similar to what Ayala Land has taken to help shape the Ayala Alabang of today, highlighting its expertise on the needs and demands of southern living. And it intends the South Park District to reap the same success in the near future. Avida held a Chill Fest to celebrate the public launch of this sprawling space that is the perfect place for convergence. The outdoor festival combined proudly local performances from the artists behind Tunog Natin! and a special performance from Enrique Gil, delicious Filipino cuisine, bigger than life activities and even bigger discounts on bazaar items from active lifestyle brands. Chill Fest captured the exciting extent of affairs that the expansive, mixed-use development can hold. Its blown-up lawn family activities gave attendees a glimpse of the lifestyle that the new urban park offers to the residents and the surrounding community. 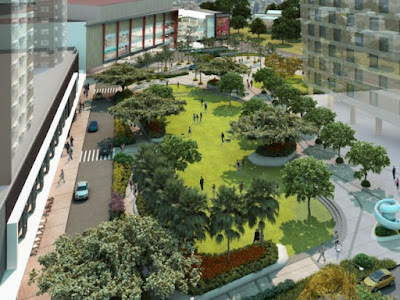 Situated along National Road in Muntinlupa, the Central Park is an ideal venue for family leisure activities, weekend markets and other community-wide events. The three-part park is made up of the plaza, private residential park and grand lawn, all shrouded in greens and the scenic beauty of nature. The plaza is decorated with shrubbery and palm trees, further accentuated by a water feature that enhances vibrancy in the place. 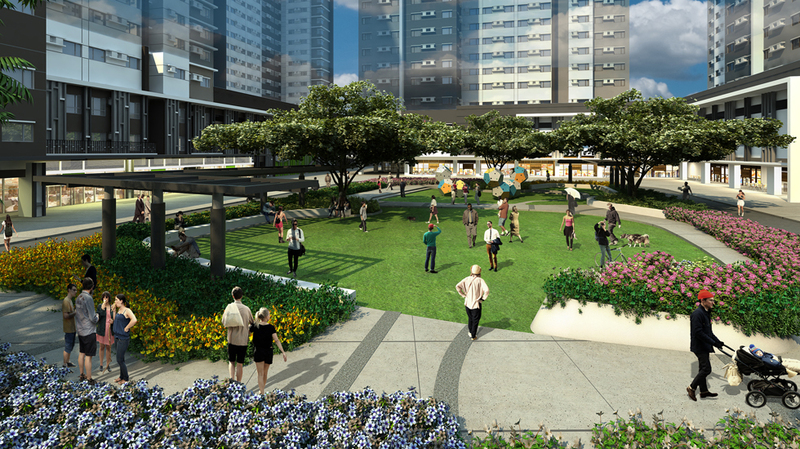 It is a wide-open space that is perfect for strolls and venue for a weekend food hub and other public events. 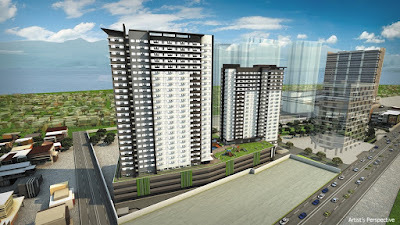 Meanwhile, the more private residential park is there for the exclusive use of Avida Towers Altura residents. The centerpiece of this urban park is the grand lawn,with its wide space perfect for both active and passive activities. It also features iconic interactive sculptures of world-renowned sculptor Reginald Yuson as points of interest and landmarks. Yuson is responsible for the art installations and fountains in Greenbelt 3 and Bonifacio High Street, among others.